January 1st brought about some major change to the Ontario Government's Drug Benefit Plan. Below is a summary of the new OHIP+ plan and what it means for families. It has been adapted straight from the Ontario.ca online explanation. All babies, children and youth age 24 years and under who have OHIP coverage are automatically covered by OHIP+: Children and Youth Pharmacare. OHIP+ coverage will stop on your 25th birthday, but you may qualify for other financial help with prescription drug costs. Visit your child’s doctor or nurse practitioner and get their prescription. Take their health card OR health card number to any pharmacy in Ontario – you don’t need a separate or special card. 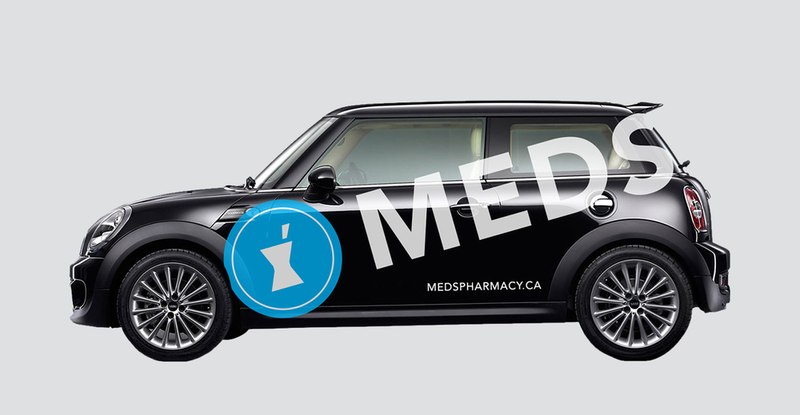 The pharmacy will fill their prescription at no charge – you don’t pay a dispensing fee, deductible or co-payment. Visit your doctor or nurse practitioner and get your prescription. Take your health card OR health card number to any pharmacy in Ontario – you don’t need a separate or special card. The pharmacy will fill your prescription at no charge – you don’t pay a dispensing fee, deductible or co-payment. If you have a child eligible for OHIP+, as of January 1, 2018, OHIP+ is the first payer for eligible drug products. If your child is age 24 or under and a member of a Trillium Drug Program household, as of January 1, 2018 they are covered through OHIP+. This means, because you don’t pay out-of-pocket for their medications, no money from those medications counts toward your deductible. You may be able to get a larger “travel supply” of your medication before leaving Ontario.